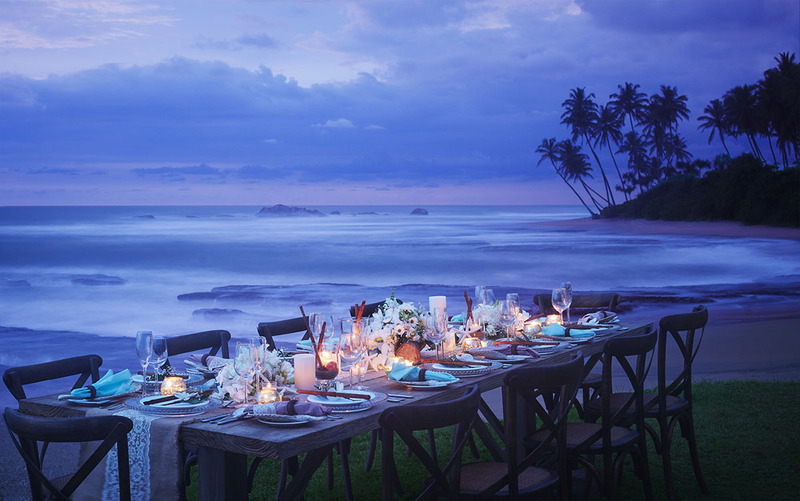 An iconic heritage location that fuses old-world elegance with modern luxury, Jetwing Lighthouse in Sri Lanka's enchanting Galle makes for truly unique celebrations. 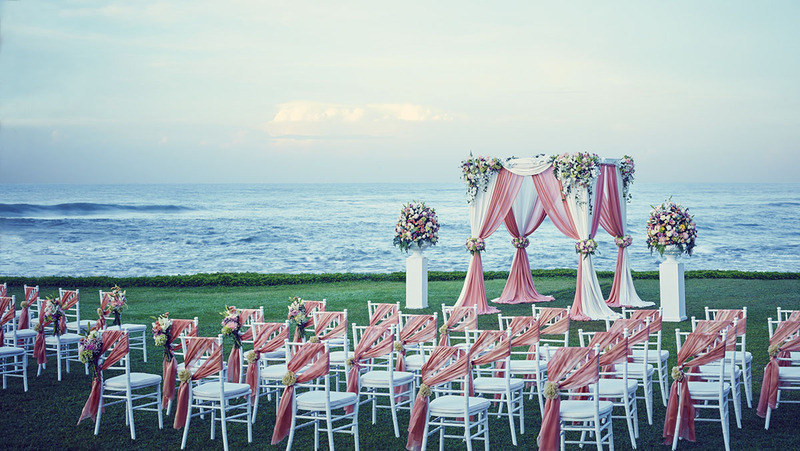 Overlooking the stunning Indian Ocean, this magnificent venue opens out to beautiful lawns and a picture-perfect beach – ideal for dreamy backdrops. 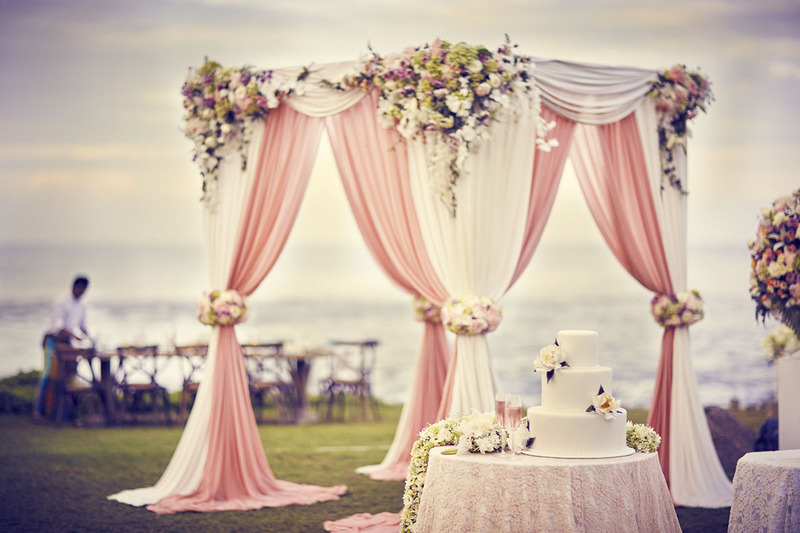 After saying "I do" in one of the venue's gorgeous wedding spaces, toast the occasion in a grand banquet-style indoor reception or in Jetwing Lighthouse's manicured lawns. Whichever you choose, you'll be treated to exceptional dining and fabulous service. With two distinct levels of accommodation, Jetwing Lighthouse ensures guests will have somewhere wonderful to stay after the confetti has settled. Spread across the property, a collection of Deluxe Rooms feature tropical-luxe style, while three exclusive Themed Suites promise an unforgettable stay – take your pick of imperial Chinese-, Moroccan- and Dutch-inspired suites. 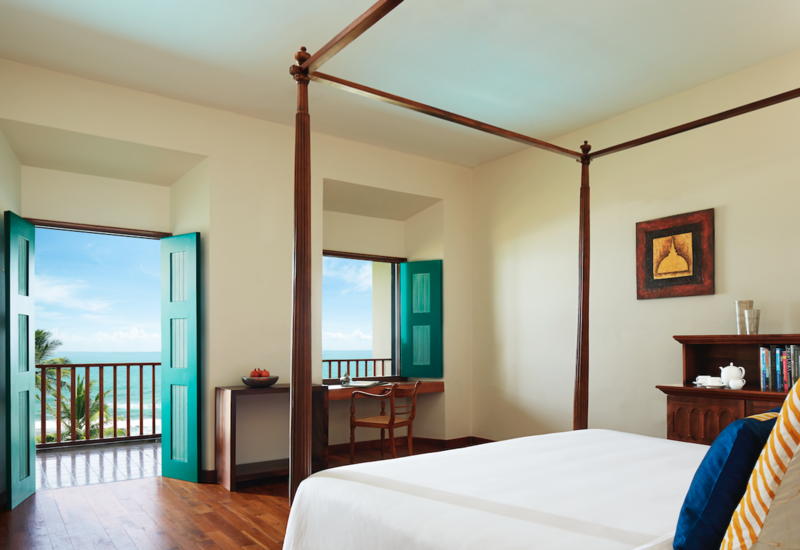 Each suite also includes a private Jacuzzi and a personal butler, making your stay truly memorable.